Welcome to B-E Controls, where a combination of advanced technology and old school perseverance gets the job done on time and on budget. B-E Controls is here to be your partner in the success of your business. Some services generate more cost savings than others, and we’re not afraid to keep our customers informed. We are able to provide solutions that meet your unique needs. B-E Controls uses value engineering and innovative technology in our programs to offer our customers the broadest range services, from top to bottom. We believe in the free enterprise system. We shall consistently treat our customers, employees, shareholders, suppliers and the community with honesty, dignity, fairness, and respect. 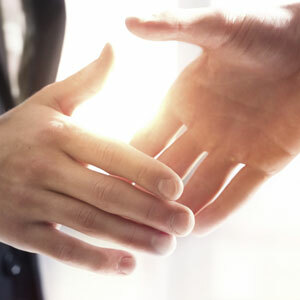 We will conduct our business with the highest ethical standards. B-E Controls offers comprehensive building envelope facility management services from plumbing and electrical installation, to roofing and structural maintenance. Through cutting-edge nuclear imaging technology, professional collaboration, and a commitment to fairness and respect, our network of Certified Partners brings expansive expertise to the table at a fair cost to our valued customers. Twenty-four hour emergency service and widespread coverage allows B-E Controls to provide expert tradesman whenever, wherever needed unlike any other building envelope contractor in the industry. We understand that not all contractors are created equal. 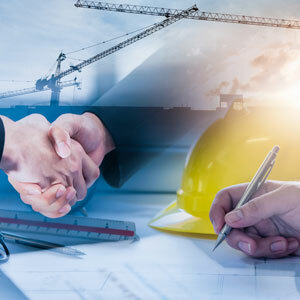 Some charge an arm and leg, while others may or may not always do diligent work, and one bad construction project experience can be a nightmare for a client. At B-E Controls, quality of work and client satisfaction are our priorities to you. Each of our Certified Partners keeps in touch with customers every day while on the job, is held to high standards of work ethics and honesty, and collaborates with a broad segment of other industry professionals to problem solve and ensure the job gets done right. We will go the extra mile or think outside the box. B-E Controls is able to make our schedules, projects, and innovative solutions work for you.